SmackDown kicked off with Shane McMahon, Stephanie McMahon, WWE Champion Daniel Bryan, and Erick Rowan in the ring for a contract signing. Shane brought up Daniel Bryan’s opponent at Fastlane, Kofi Kingston, and referred to him as an “overnight success over the past 11-years”. WWE rolled highlights of Kofi Kingston’s career as Shane McMahon vowed that they will not overlook him any longer. Kofi then came down to the ring with Xavier Woods and Big E. Kingston stated that he is going to defeat Daniel Bryan at Fastlane and become WWE Champion. Kingston took a seat across from Bryan as the crowd loudly chanted “Kofi!”. Vince McMahon interrupted and told Kingston that he appreciates what he has accomplished over the past 11-years. 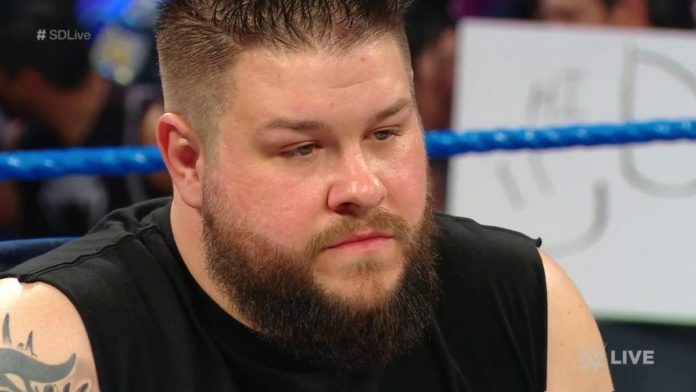 Vince then stated that it his responsibility to provide the best product and announced that Kevin Owens will replace Kofi at Fastlane. Kevin Owens came down to the ring and signed the contract. New Day exited the ring as the crowd once again broke out in a “Kofi!” chant. Kevin Owens had a conversation with Shane and Stephanie backstage. Stephanie asked Owens how long he knew about this and Kevin claimed that it didn’t matter. 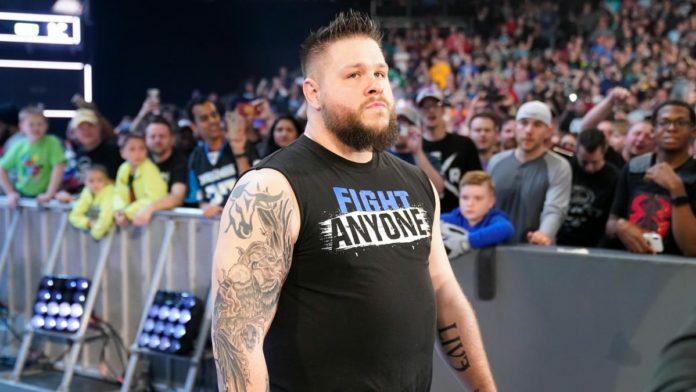 Owens added that he knows how disappointed Kofi must be and suggested that he team up with him to face Daniel Bryan and Erick Rowan tonight. It has been rumored that Kevin Owens was going to face Daniel Bryan at WrestleMania 35 for the WWE Championship. Vince McMahon replaced fan-favorite Becky Lynch at WrestleMania and now he has done the same to Kofi Kingston at Fastlane. The “new era” of RAW and SmackDown was supposed to be run by the entire McMahon family as a group. It appears like Vince McMahon is doing whatever he wants and that could possibly lead to WWE’s authority figures turning against each other.